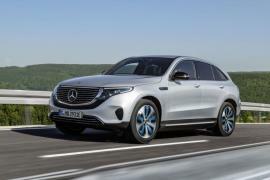 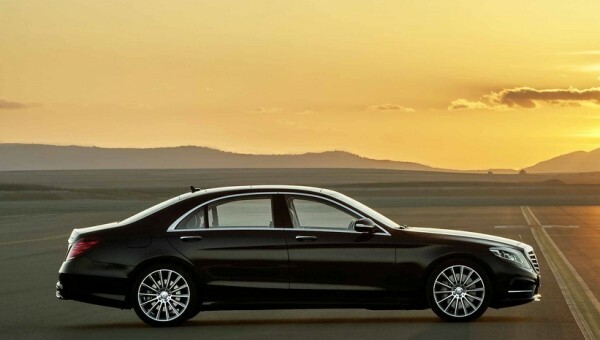 Mercedes-Benz’s appetite seems to be growing by the minute, and mostly in an attempt to being graded as the “best automobile in the world”. 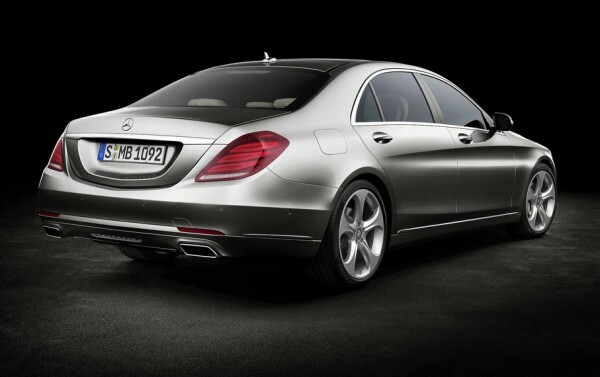 This year, the luxury car brand has made provisions to rise a notch higher with redesigning its flagship S-Class. 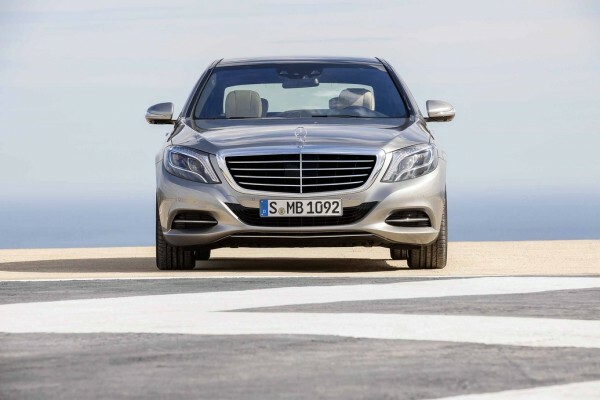 It already claims that the S-Class represents the “essence of luxury”. 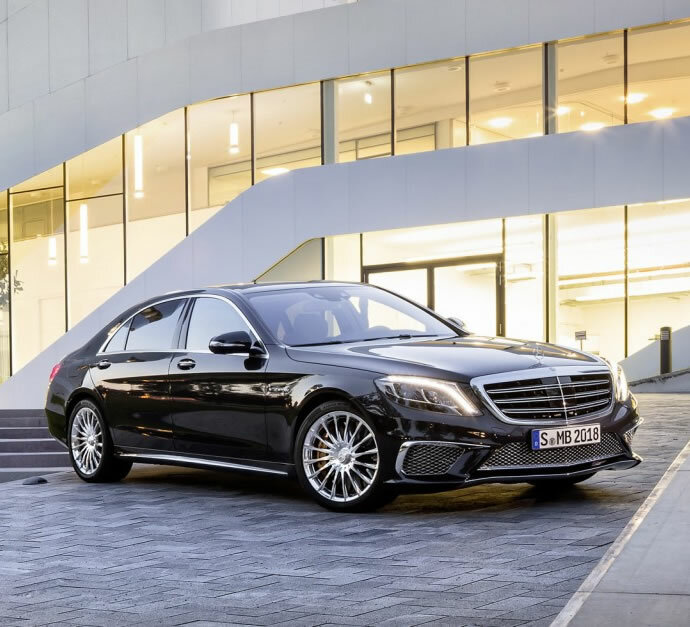 Having said that, Mercedes-Benz introduces us to its new S-Class creations, which exude “the best or nothing.” Yes, we are well aware that there can’t be anything better than the best. 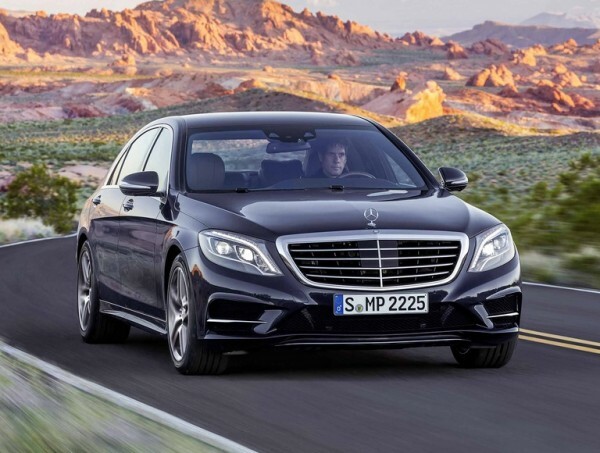 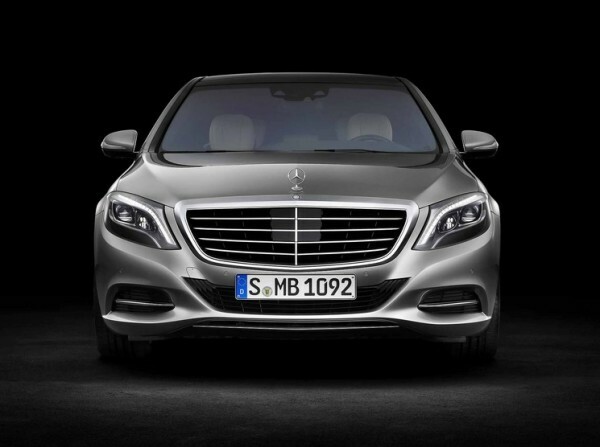 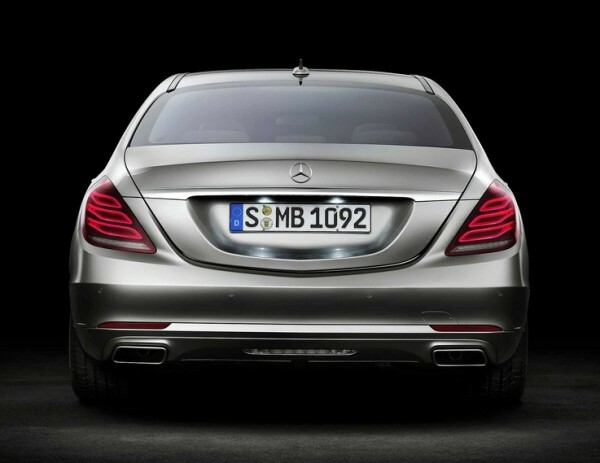 Nevertheless, Mercedes, through its new S-Class 2014 models has proven us wrong. 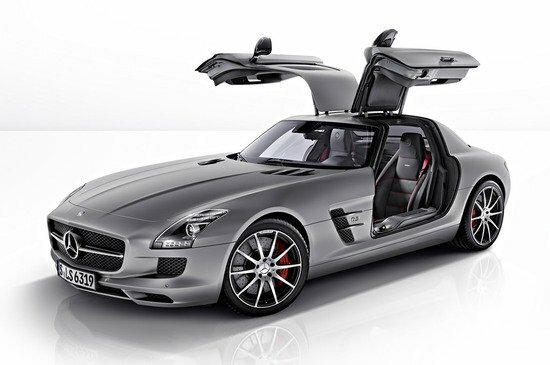 It has practically pushed boundaries, elongating the car, setting new standards with an all-LED lighting feature, and cloaking the car in a stiffer aluminum/steel hybrid body thus ensuring maximum stability and high-quality lightweight design. 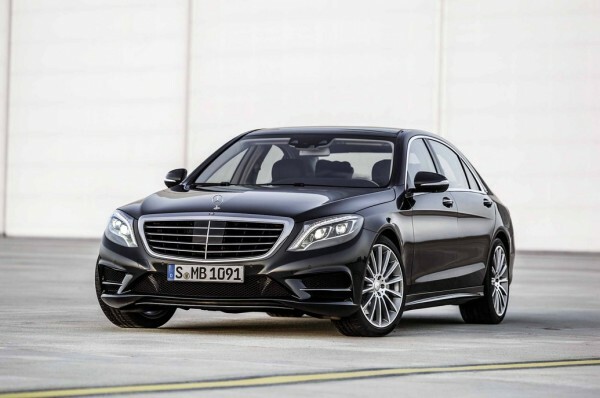 The new S-Class models have even amplified its safety features with a modified collision avoidance system, seatbelts that would pull the passenger away from the direction of the impact as well as added inflatable airbags and cushion-bags for rear seatbelts too. 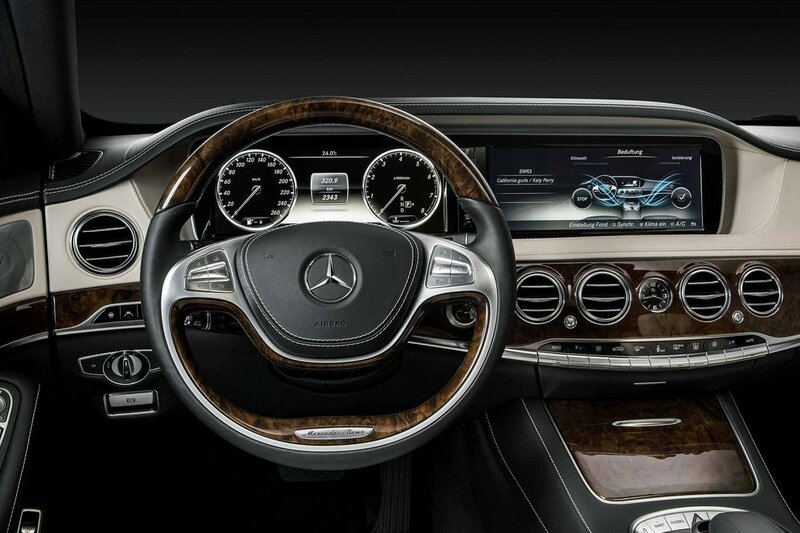 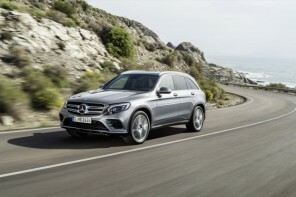 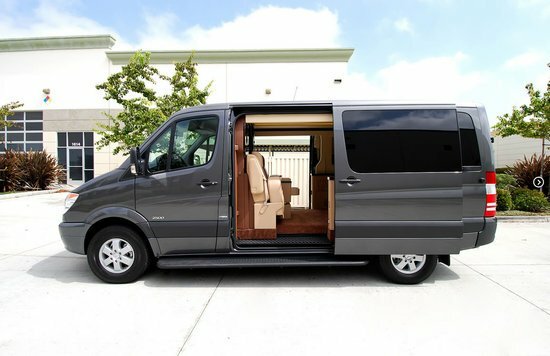 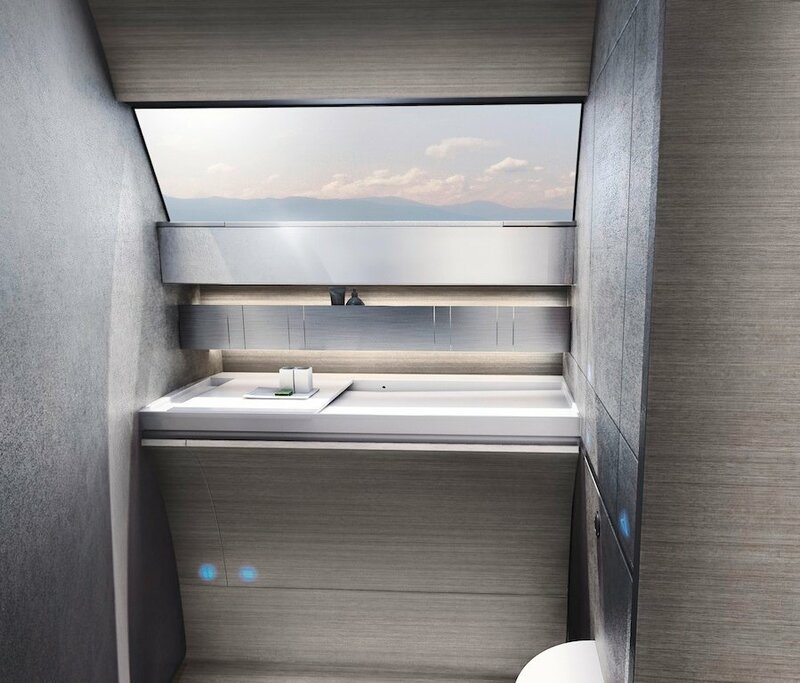 Its interiors have also taken an uphill turn, raising the stakes with luxurious interiors that include two 12.3-inch widescreen TFT displays, a touch-sensitive telephone keypad with 12 “freely selectable” memory “places”, the Mercedes’ Linguatronic speech recognition system, text message and email reading and more. 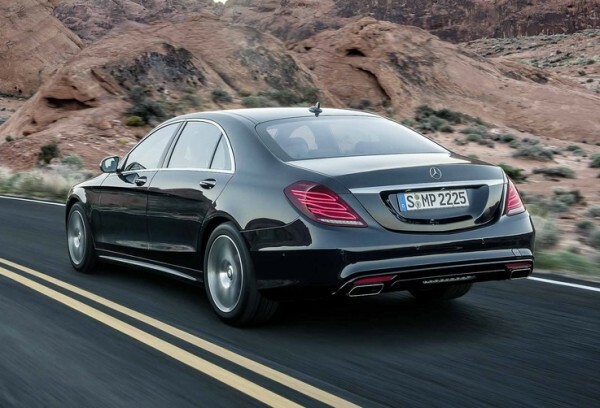 Although Mercedes-Benz hasn’t announced the pricing for the 2014 Mercedes-Benz S-Class, it has confirmed that the S550 (only the extended wheelbase model) will arrive in U.S. showrooms in September. 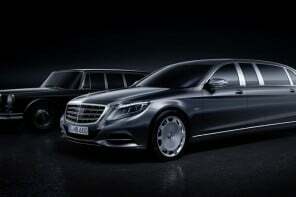 Its other counterparts, S550 4Matic and S63 AMG 4Matic will follow in November. 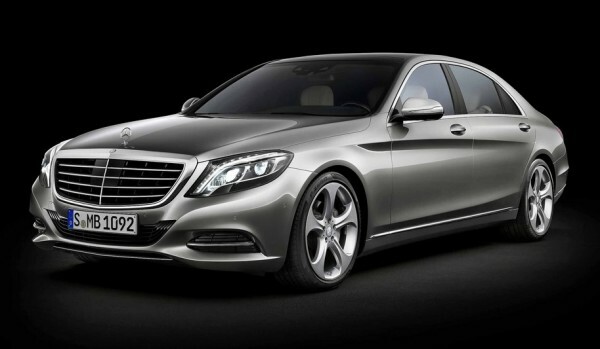 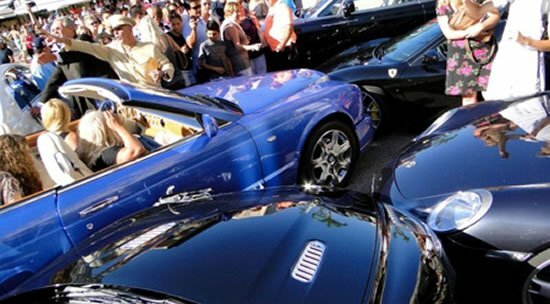 Sources reveal that initially the S550 will be made available in 11 paint schemes and 10 leather shades in the U.S.